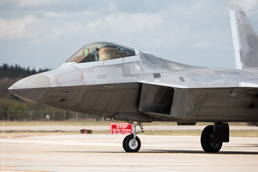 In order to reinforce the US Global Response Force Tyndall based 95th Fighter Squadron deployed no less the 12 F-22A to RAF Lakenheath. 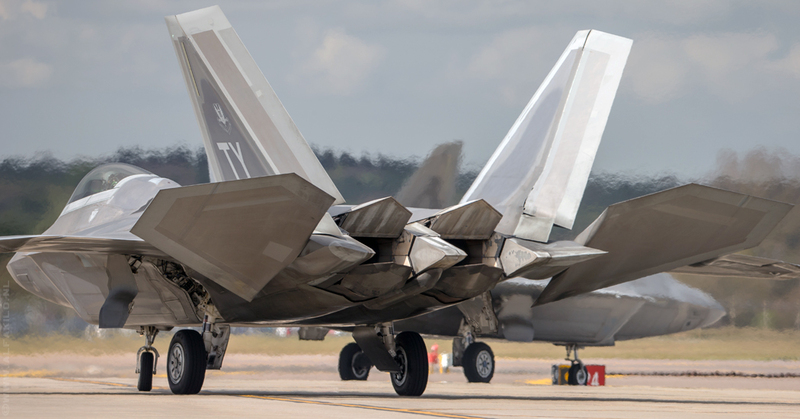 The Raptor's, supported by 220 USAF employees, arrived over a one week period in thee flights of four. 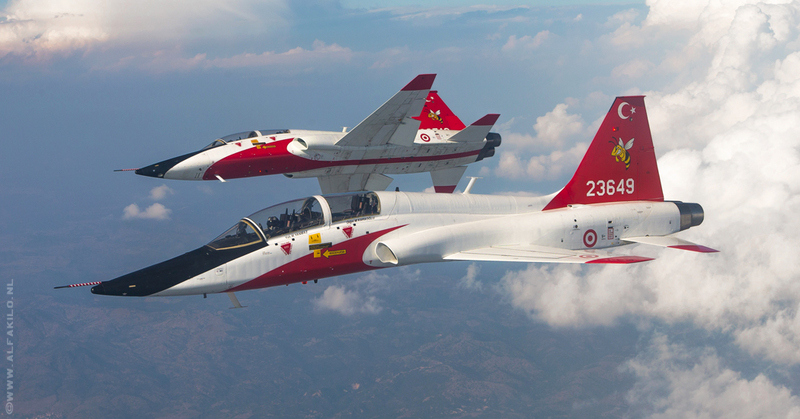 During the four week deployment they redeployed to Romania, Lithuania and participated a commemoration flypast over Paris. 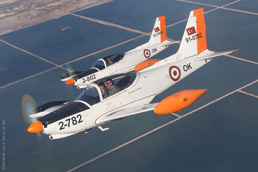 The Turkish Air Force operates a modern well-equipped NATO-standard flying training system, Alfakilo travels to Izmir and visits the Turkish 2nd Main Jet Base Izmir to report on the Çok Uluslu Uçuş Eğitim Merkezi (ÇUUEM), Turkish brand new Multinational Military Flight Crew Training Center (MMFCT-C). Interested how Izmir's hardware looked like some years ago? 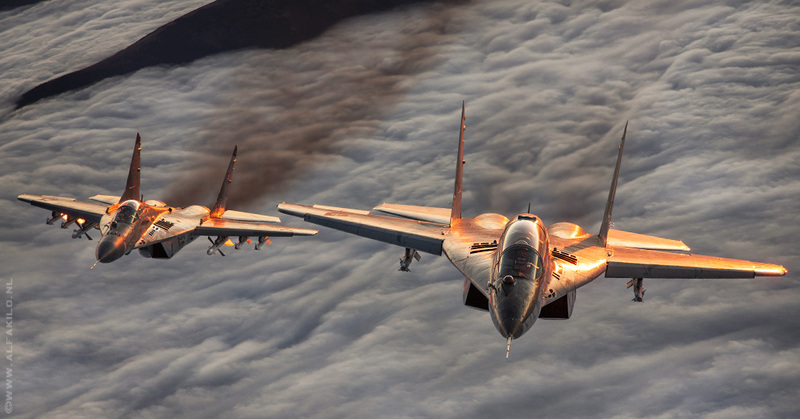 "Slovak Air Power over the High Tatra's"
After the dissolution back in 1993 all Czechoslovak Air Force planes, with the exception of its 20 Mig.29's (ten came to Slovakia), were divided in a two to one ratio (in the Czech favor). 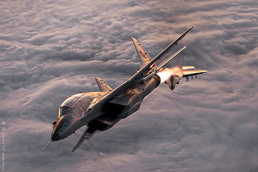 In order to get a clear view on Slovak's small but potent Air Force we traveled to Sliač Air Base. 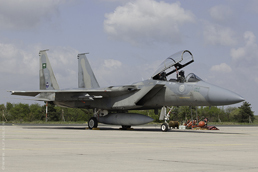 After three previous editions (2007 Saudi Arabia, 2009 BA102 Dijon and 2012 Tabuk) the fourth edition of the French-Saudi exercise Green Shield was held at BA133. 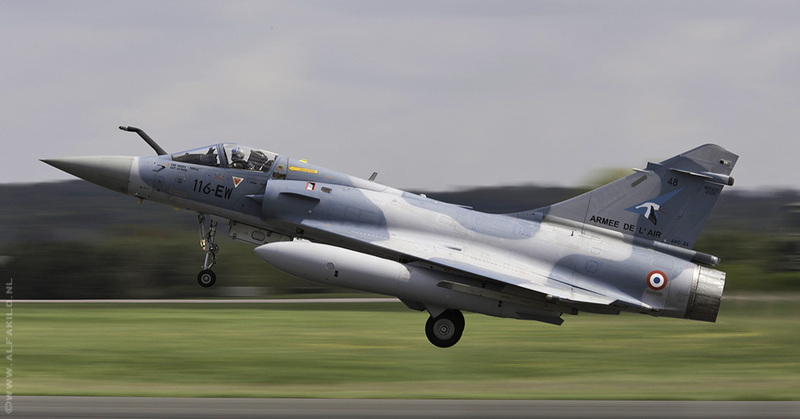 Alfakilo headed to France and witnessed the flying operations at Nancy-Ochey. Copyright © 1988 - 2018 by alfakilo.nl | Nothing may be reproduced without our written permission.